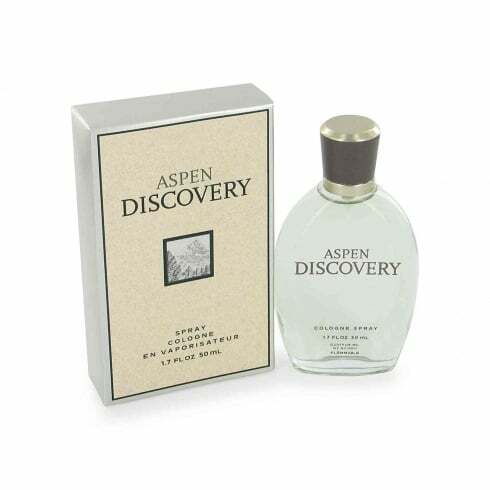 Aspen Discovery was introduced by the design house of Coty in 2000 as a spicy and sweet aroma for men. This masculine scent possesses a blend of citrus, fressia, lavender and musk. Aspen Discovery is recommended for daytime wear.